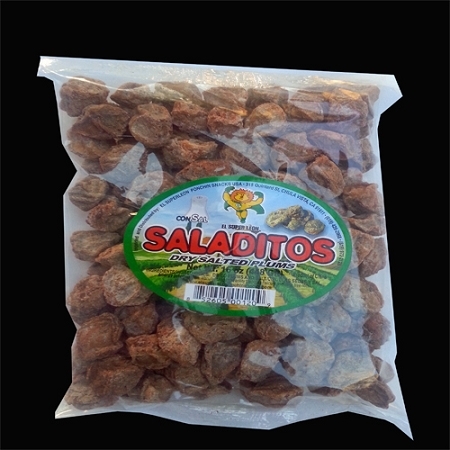 This sale is for 1 bag of SALADITO CON Sal (FLAVORED Salted Dry Plums 1LB bag (16oz) Salado Con Sal Net wt each bag 1lb Great for snacks, chips, clamatos, etc. Feel Free to ask any type of questions!!! 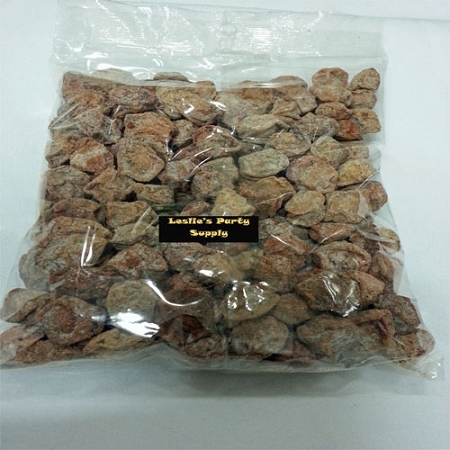 The best salty dried plumbs you will find anywhere. Outstanding treats for those that love the salty sour flavors. Dont pass these up. The Mexican Latin Store has fresh, and good Salditos, at a great price! I received my wonderful saladitos. They are hard to find out here so I got two one pound bags and hubby and I are in heaven. We like to put one salted and one chili saladito in our orange. The saladitos are good size and perfectly seasoned. I will be back for more I'm sure of it!